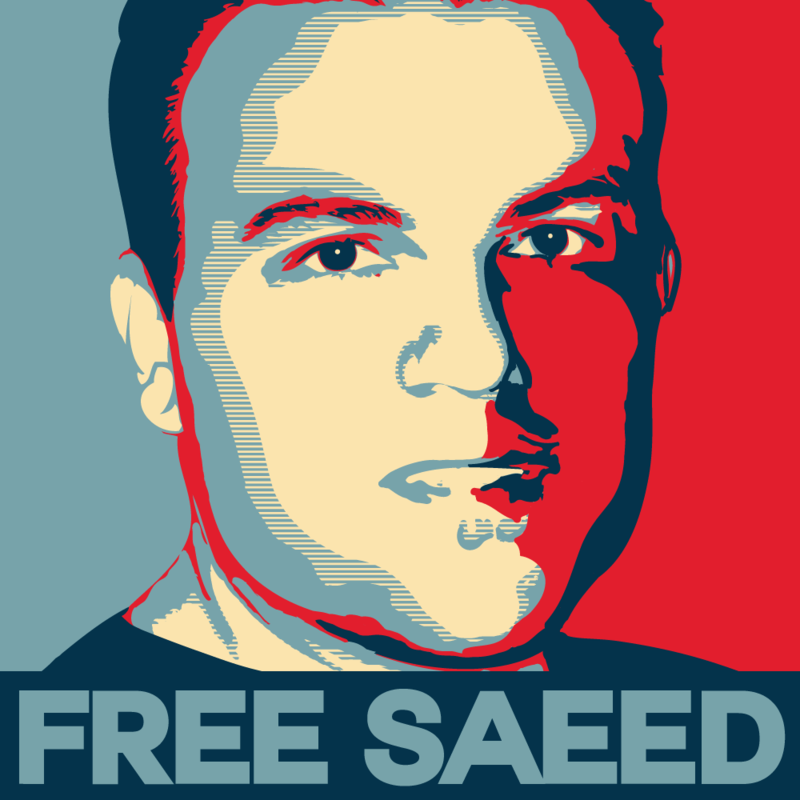 Congressional Hearings December 12th to #FreeSaeed #SaveSaeed – Let’s show support! – I'm sozoed! Congressional Hearings December 12th to #FreeSaeed #SaveSaeed – Let’s show support! Then tell your friends and family to do the same. Then “Like” the #FreeSaeed Facebook page here -> http://on.fb.me/1jyu3IN <- Stay connected! Together we can make our voice heard and let our government representation know we fully support securing Saeed Abedini’s freedom and that we do not stand for making treaties with nations that reject religious freedom.